-2019 XC90 T6 INSCRIPTION AWD *ADVANCED PACKAGE* AND MORE. SCHEDULE YOUR TEST DRIVE TODAY. -2019 XC90 T6 INSCRIPTION AWD *ADVANCED PACKAGE* *LUXURY PACKAGE* *INTEGRATED CENTER BOOSTER CUSHION* *GROCERY BAG HOLDER* *BOWERS & WILKINS PREMIUM SOUND* *21 5-V-SPOKE ALLOY WHEELS* *4-CORNER AIR SUSPENSION* AND MORE. SCHEDULE YOUR TEST DRIVE TODAY. -2019 XC90 T6 INSCRIPTION AWD *ADVANCED PACKAGE* *LUXURY PACKAGE* *INTEGRATED CENTER BOOSTER CUSHION* *BOWERS & WILKINS PREMIUM SOUND* *4-CORNER AIR SUSPENSION* AND MORE. SCHEDULE YOUR TEST DRIVE TODAY. -2019 XC90 T6 INSCRIPTION AWD *ADVANCED PACKAGE* *LUXURY PACKAGE* *INTEGRATED CENTER BOOSTER CUSHION* *21 8-SPOKE DIAMOND CUT ALLOY WHEELS* *BOWERS & WILKINS PREMIUM SOUND* *4-CORNER AIR SUSPENSION AND MORE. SCHEDULE YOUR TEST DRIVE TODAY. -2019 XC90 T6 INSCRIPTION AWD *ADVANCED PACKAGE* *LUXURY PACKAGE* *INTEGRATED CHILD BOOSTER CUSHION* *21 8-SPOKE DIAMOND CUT ALLOY WHEELS* *BOWERS & WILKINS PREMIUM SOUND* *P4-CORNER AIR SUSPENSION* AND MORE. SCHEDULE YOUR TEST DRIVE TODAY. -2019 XC90 T6 INSCRIPTION AWD *ADVANCED PACKAGE* *HEATED SEATS/STEERING WHEEL* *INTEGRATED CENTER BOOSTER CUSHION* *21 8-SPOKE DIAMOND CUT ALLOY WHEELS* *BOWERS & WILKINS PREMIUM SOUND* *4-CORNER AIR SUSPENSION AND MORE. SCHEDULE YOUR TEST DRIVE TODAY. -2018 XC60 T8 INSCRIPTION AWD *VISION PACKAGE* *CONVENIENCE PACKAGE* *HEATED STEERING WHEEL* ADVANCED PACKAGE* *BOWERS & WILKINS PREMIUM SOUND* *4-CORNER AIR SUSPENSION* *CHARCOAL HEADLINER* AND MORE. SCHEDULE YOUR TEST DRIVE TODAY. 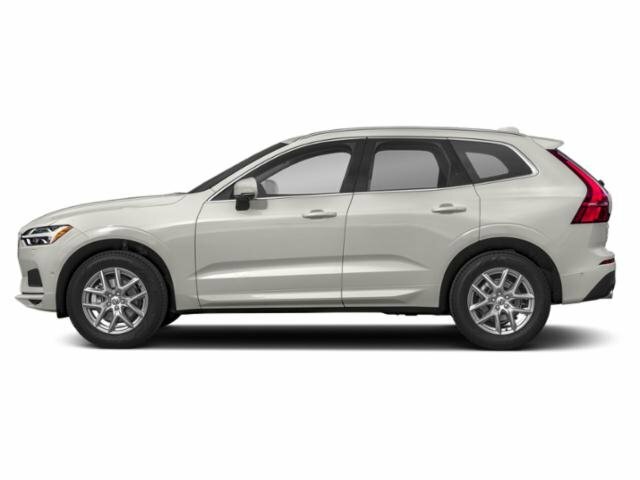 -2018 XC60 T8 R-DESIGN AWD *VISION PACKAGE* *CONVENIENCE PACKAGE* *HEATED STEERING WHEEL/SEATS* *ADVANCED PACKAGE* *BOWERS & WILKINS PREMIUM SOUND* *4-CORNER AIR SUSPENSION* AND MORE. SCHEDULE YOUR TEST DRIVE TODAY. 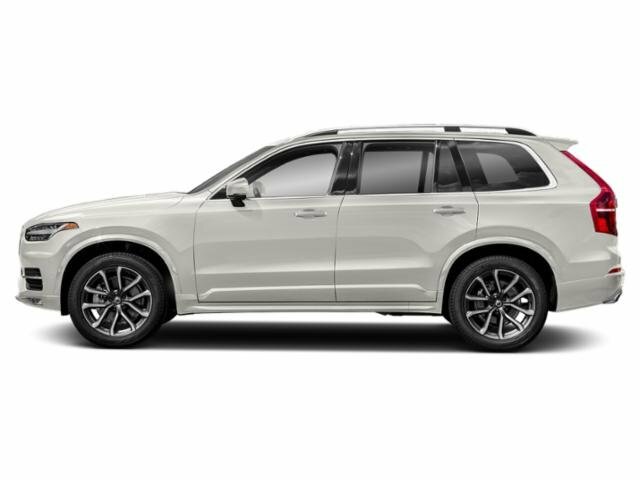 -2019 XC90 T6 INSCRIPTION AWD *ADVANCED PACKAGE* *LUXURY PACKAGE* *21 8-SPOKE DIAMOND CUT ALLOY WHEELS* *PROTECTION PACKAGE PREMIER* AND MORE. SCHEDULE YOUR TEST DRIVE TODAY. -2019 XC90 T6 INSCRIPTION AWD *ADVANCED PACKAGE* *HEATED SEATS/STEERING WHEEL* *INTEGRATED CENTER BOOSTER CUSHION* *4-CORNER AIR SUSPENSION* *21 5-V-SPOKE DIAMOND CUT ALLOY WHEELS* *BUMPER COVER* AND MORE. SCHEDULE YOUR TEST DRIVE TODAY. -2019 XC90 T6 INSCRIPTION AWD *ADVANCED PACKAGE* *HEATED SEATS/STEERING WHEEL* *INTEGRATED CHILD BOOSTER CUSHION* *21 8-SPOKE DIAMOND CUT ALLOY WHEELS* *4-CORNER AIR SUSPENSION* AND MORE. SCHEDULE YOUR TEST DRIVE TODAY. -2019 XC90 T6 INSCRIPTION AWD *ADVANCED PACKAGE* *HEATED SEATS/STEERING WHEEL* *INTEGRATED CENTER BOOSTER CUSHION* *21 8-SPOKE DIAMOND CUT ALLOY WHEELS* *4-CORNER AIR SUSPENSION* AND MORE. SCHEDULE YOUR TEST DRIVE TODAY. -2019 XC90 T6 INSCRIPTION AWD *ADVANCED PACKAGE* *HEATED STEERING WHEEL/SEATS* *INTEGRATED CENTER BOOSTER CUSHION* *21 8-SPOKE DIAMOND CUT ALLOY WHEELS* *4-CORNER AIR SUSPENSION* AND MORE. SCHEDULE YOUR TEST DRIVE TODAY. -2019 XC90 T6 INSCRIPTION AWD *ADVANCED PACKAGE* *HEATED STEERING WHEEL/SEATS* 21 8-SPOKE DIAMOND CUT ALLOY WHEELS* *TRAILER HITCH W/WIRING* *PROTECTION PACKAGE PREMIER* *RED KEY* AND MORE. SCHEDULE YOUR TEST DRIVE TODAY. -2019 XC90 T6 INSCRIPTION AWD *ADVANCED PACKAGE* *HEATED SEATS/STEERING WHEEL* *21 5-V-SPOKE ALLOY WHEELS* *4-CORNER AIR SUSPENSION* AND MORE. SCHEDULE YOUR TEST DRIVE TODAY. -2019 XC60 T6 INSCRIPTION AWD *PREMIUM PACKAGE* *LUXURY PACKAGE* *ADVANCED PACKAGE* *HEATED STEERING WHEEL/SEATS* *LINEAR LIME DECOR INLAYS* *BOWERS & WILKINS PREMIUM SOUND* *20 INSCRIPTION ALLOY WHEELS* *4-CORNER AIR SUSPENSION W/FOUR-C CHASIS* AND MORE. SCHEDULE YOUR TEST DRIVE TODAY. 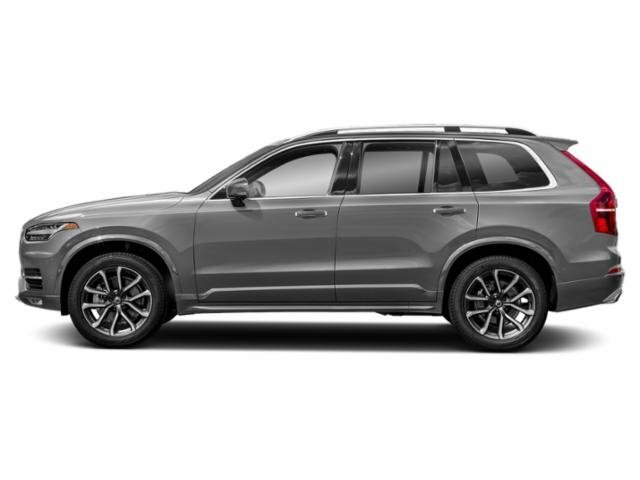 -2019 XC90 T6 INSCRIPTION AWD *ADVANCED PACKAGE* *21 8-SPOKE DIAMOND CUT ALLOY WHEELS* *BUMPER COVER* *PROTECTION PACKAGE* AND MORE. SCHEDULE YOUR TEST DRIVE TODAY. -2019 XC90 T6 R-DESIGN AWD *ADVANCED PACKAGE* *HEATED SEATS/STEERING WHEEL* *CARBON FIBER INLAYS* *4-CORNER AIR SUSPENSION* AND MORE. SCHEDULE YOUR TEST DRIVE TODAY. -2019 XC90 T6 INSCRIPTION AWD *ADVANCED PACKAGE* *HEATED SEATS/STEERING* *INTEGRATED CENTER BOOSTER CUSHION* *21 8-SPOKE DIAMOND CUT ALLOY WHEELS* *CHARCOAL HEADLINER* AND MORE. SCHEDULE YOUR TEST DRIVE TODAY. -2019 XC90 T6 INSCRIPTION AWD *HEATED SEATS/STEERING WHEEL* *21 8-SPOKE DIAMOND CUT ALLOY WHEELS* *INTEGRATED CENTER BOOSTER CUSHION* AND MORE. SCHEDULE YOUR TEST DRIVE TODAY. 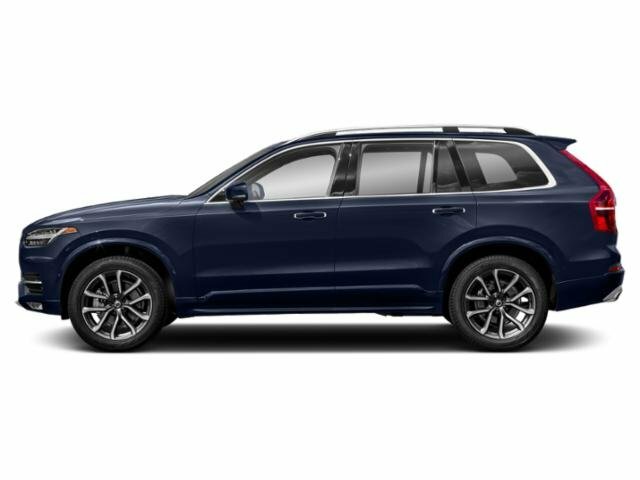 -2019 XC90 T6 INSCRIPTION AWD *ADVANCED PACKAGE* *HEATED SEATS/STEERING WHEEL* *21 8-SPOKE DIAMOND CUT ALLOY WHEELS* *INTEGRATED CHILD BOOSTER CUSHION* AND MORE. SCHEDULE YOUR TEST DRIVE TODAY. -2019 XC90 T6 INSCRIPTION AWD *ADVANCED PACKAGE* *HEATED SEATS/STEERING* *21 8-SPOKE DIAMOND CUT ALLOY WHEELS* AND MORE. SCHEDULE YOUR TEST DRIVE TODAY. -2019 XC90 T6 INSCRIPTION AWD *ADVANCED PACKAGE* *HEATED SEATS/STEERING WHEEL* *21 5-V-SPOKE ALLOY WHEELS* AND MORE. SCHEDULE YOUR TEST DRIVE TODAY.